By mapping your Genetic Passport with DNA research you will improve your ability to use your natural talents in your professional environment. A talent can be developed better once it has been made visible. This is why it is our mission to empower talented people. Note: We do not check your DNA for medical conditions. 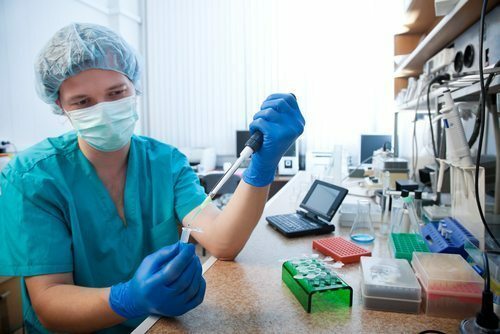 Goldmen Genetics is an expert in applying new DNA techniques for the development of leadership and (commercial) professionals.